The box office has been kind to the Mouse House this year, as the studio should reach its second 2010 billion-dollar film this weekend. 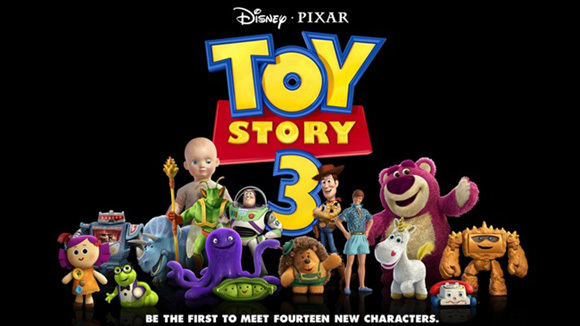 Toy Story 3, which has already become the highest-grossing animated film of all time, was projected to cross the $1 billion threshold on Friday. The Tim Burton-directed Alice in Wonderland reached the billion-dollar mark this spring. Disney already made a few waves in the industry by allowing Redbox to rent Alice on the same day it was released for sale on DVD. Will it follow suit with Toy Story 3?